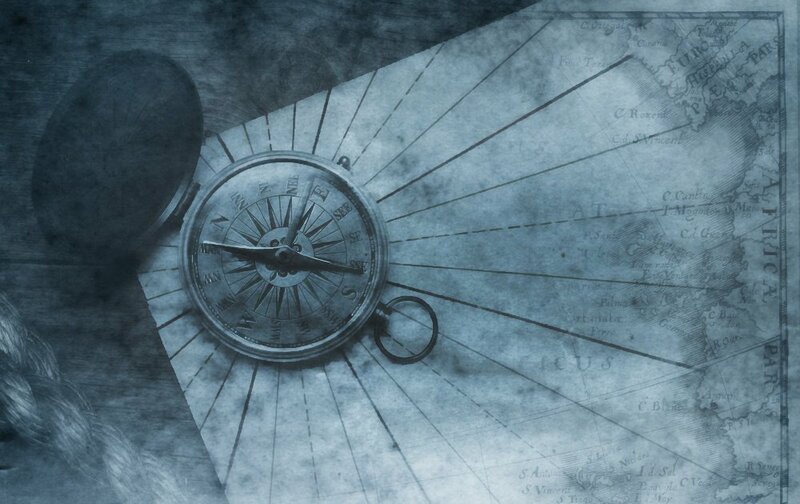 As you’ve probably heard by now, the real estate technology company Compass recently acquired Contactually, a popular CRM within the real estate industry. Many Contactually users are less than thrilled by the fact that their databases are now owned by a competitor. It seems that the real estate industry has lost a great CRM. 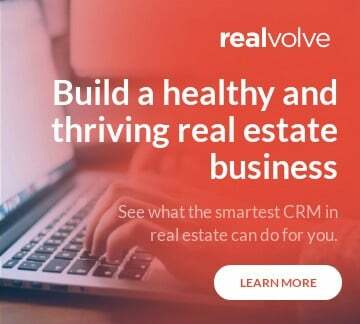 If you’re one of the real estate professionals mourning the loss of Contactually and looking for a new CRM, we invite you to check out Realvolve. Kendyl Young, top-producing agent and former Contactually power user, recently shared with us her story of why she switched to Realvolve. Watch the video or read the summary below! Kendyl Young, founder/owner of DIGGS in Glendale, California, has mastered at least a dozen CRMs. Not just “tried” them; mastered them. And one of her favorite CRMS was Contactually. At this point, she had actually begun running Realvolve parallel with Contactually. The idea was that Contactually would be her “messy” database that pulled in every possible piece of data, while Realvolve would be her “legacy” database through which she would generate business. “It was hard to let go of Contactually; it really was,” she said. But she eventually did leave Contactually and go all-in with Realvolve, and she hasn’t looked back. Plus, she added, Realvolve has features and tools that Contactually lacked. She cited Realvolve’s industry-specific focus as a really good reason to transition to the CRM. But the most compelling reason, she said, is Realvolve’s automation—the power of the workflows and templates. And the fact that you can have 40 different types of dates—appointments, milestones, different anniversaries, etc.—and the way you can connect data together, attaching people to properties or via relationship status. Kendyl remarks on how Realvolve’s relational database—“where you can connect data together”—allows her to have incredibly deep data about her clients’ experiences and preferences. Her advice: Don’t get tripped up by the powerful automation tools Realvolve has to offer. Start by using it the same way you used Contactually. Then, let the Realvolve team help you learn how to use the tools to make your database even stronger. She also points out that “you’re never going to have to move your database again.” Realvolve has all of the tools you’ll need as your business grows, no matter what that growth looks like: hiring your first assistant, building a team, or owning a brokerage. Bottom line: Start small, but know that Realvolve is here for you for everything that you’re going to become. Kendyl isn't the only agent who has made the transition from Contactually to Realvolve. In this interview, Mark Deering of the Deering Team in Grand Rapids, Michigan, tells us how his recent switch to Realvolve has gone for his team (for the full interview, click here). If you're ready to learn more about Realvolve, sign up for a free trial or schedule a demo today!